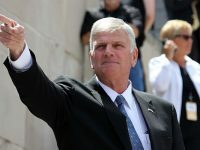 Newt Gingrich, the former speaker of the U.S. House, claimed that the left's secular philosophy in Western society could pose an immense danger to Christianity. This threat from the “nones,” according to him, is a greater threat compared to the Islamic state and also al-Qaida. He was speaking to an audience of about 300 people during the yearly Speaker Event dinner organized by Ave Maria School of Law. The Republican hailing from Georgia gave his speech at North Naples' Ritz-Carlton hotel. Gingrich said that assorted religious institutions like North Naples' Ave Maria School of Law could function as resistance centers against the two terrible wars which are being conducted against Christianity. He went further on to say that the present-day universities are dominated by secular philosophy. The secular tone has also been adopted by mass media editors and also by the Hollywood film industry. 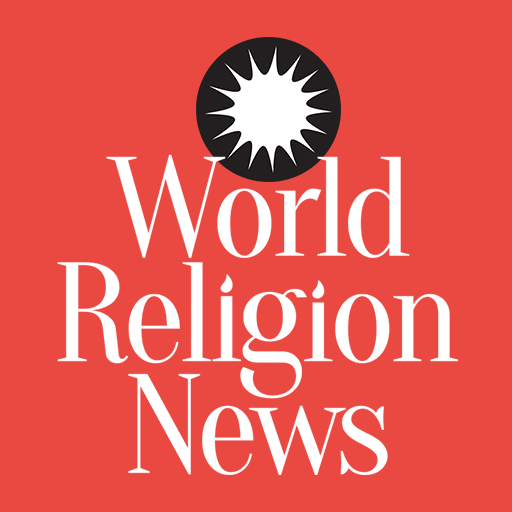 The GOP member said that the rise of secular atheist philosophy seemingly repudiates everything which Western civilization has learned concerning the spiritual world. Gingrich did not stop at that when it came to lambasting secular thought. He said that faith centers act as bastions of religious defenders. The conservative Republican's current list of professions includes a commentator for television. He is known to be an avid supporter of U.S. President Donald J. Trump. The president has included him in the list of confidants. According to Gingrich, the split between secular Americans and those who have faith will pose as a near insurmountable problem for the United States. This is the two streams are polar opposites when it comes to describing life's fundamental nature. He elaborated on the topic, saying that a person who believes that the rights of a person come from God, then that individual will prefer minimal government. Conversely, if someone believes that rights come from activities done by politicians and lawyers, then that person will hold a near diametrically opposite view. 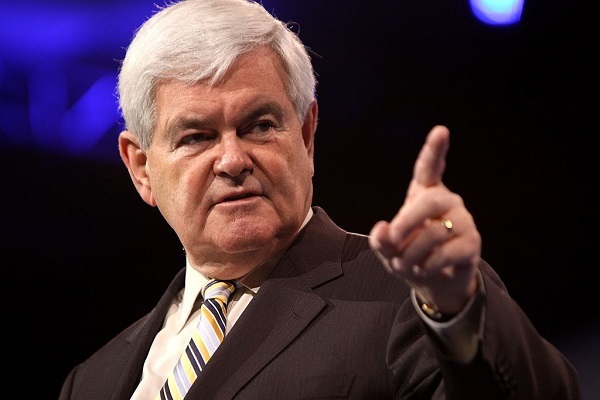 Gingrich does not believe the two U.S. factions can ever be assimilated. He thinks between the two sides, only one would prevail. In his worldview, either “radical secularists” will succeed in taking control of the U.S. Government and pushing religion out of mainstream American life, or people of faith will assume control of the government. According to the Republican, people of faith will not impose radicalism on the American people. He naturally prefers the religious side to take control.